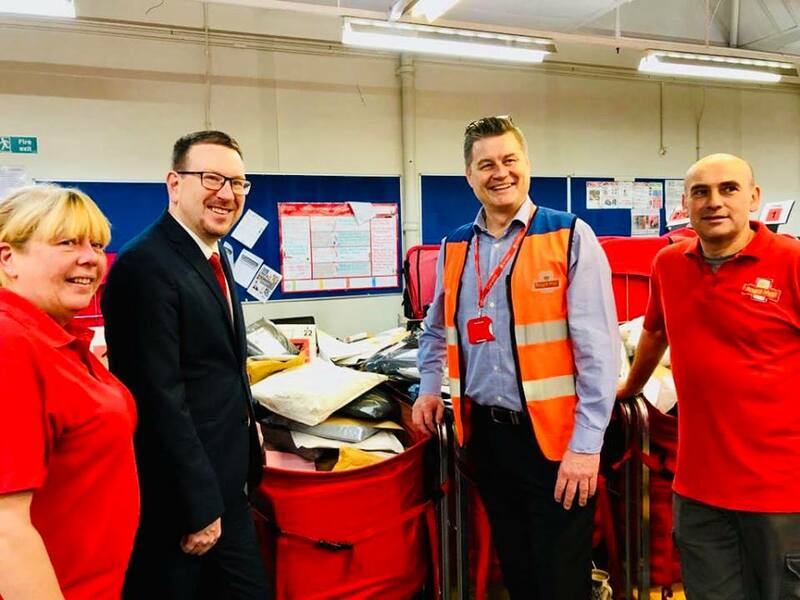 Denton and Reddish MP, Andrew Gwynne, visited Denton Sorting Office to see first-hand the operation of delivering Christmas post and to pass on early Season’s Greetings to its dedicated, hardworking staff. 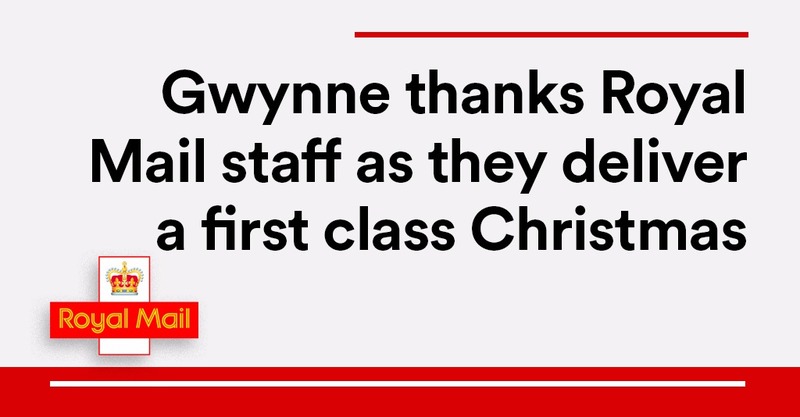 Gwynne was shown around the office by Royal Mail staff and was introduced to the postmen and women, who will be pulling out all the stops to sort and deliver mail across the Denton and Reddish constituency in the forthcoming busy Christmas period. Customers do not need to travel to a Royal Mail Delivery office to pick up parcels if they can’t or do not want to. They can arrange a re-delivery free of charge on a day that is convenient for them (including Saturdays), or Royal Mail can deliver the item to a different address within the same postcode area. This service can be arranged by calling the number on the “Something for You” card we leave or by visiting our website at www.royalmail.com/redelivery. “At no other time is the hard work and dedication of postmen and women clearer than during the festive period. There is a huge amount of effort and dedication that goes into delivering a first class Christmas all over the country. “Our postmen and women will be working extremely hard to deliver Christmas parcels, cards, letters and parcels to people in [AREA]. We are grateful that [NAME OF MP] visited the office to see our operation and to support the team.